In the meantime, one new research report is advising retailers to keep smartglasses in the back office and warehouses and focus consumer AR towards online sales. One of the leading chipmakers for smartphones is getting ready to announce a new processor made specifically for augmented and virtual reality headsets. According to a report from Bloomberg, Qualcomm is likely to announce the Snapdragon XR1 around the same time as the Augmented World Expo, which takes place next week in Santa Clara, California. REALITY BITES: According to SuperData Research, augmented reality will boost the market for augmented and virtual reality hardware and software to $7.7 billion in value this year. 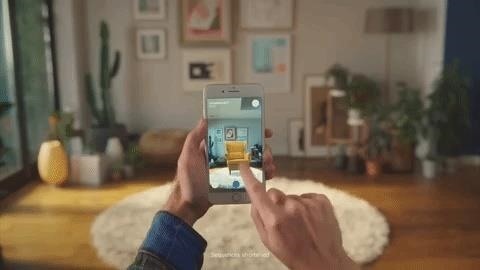 Revenue for augmented reality is expected to double to $3.2 billion by the end of the year, driven by mobile AR apps. REALITY BITES: While Wikitude CTO Philipp Nagele concurs that the AR cloud is a big deal, he also makes the case for more private micro-clouds.